Jayne A. I'm from Wisconsin and grew up loving old fashioneds. my dad made the best and taught me how he made them. 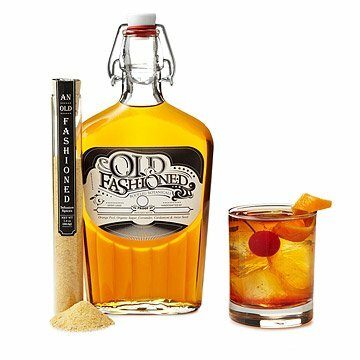 I tended bar for a while and one evening I made old fashioneds for a couple who came in. They called me over after I had served them and they'd finished their drinks to tell me "that was the best old fashioned I've ever had". 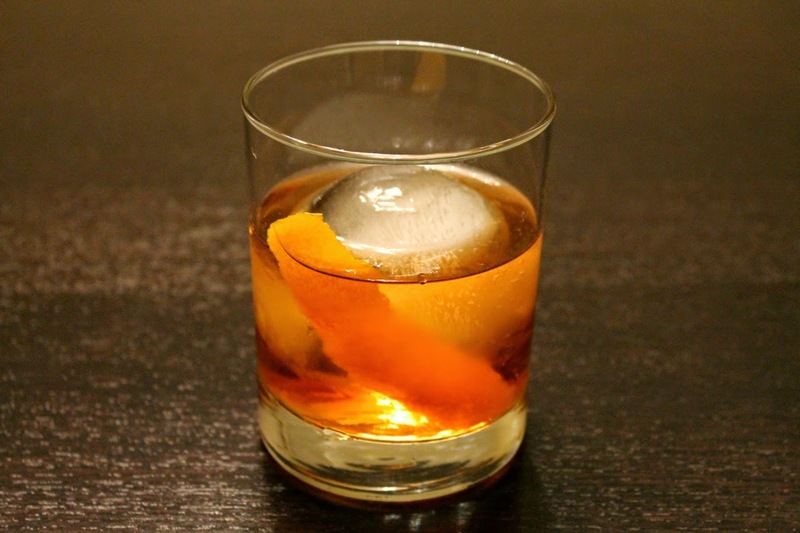 the secret is the bitters, some bartenders don' use it and it makes a bland old fashioned without it. I never use lemon. it's not in the recipe for the Wisconsin old fashioneds. try it, you'll love it.